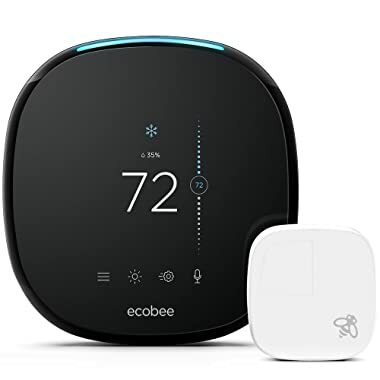 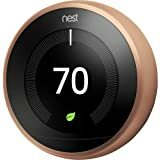 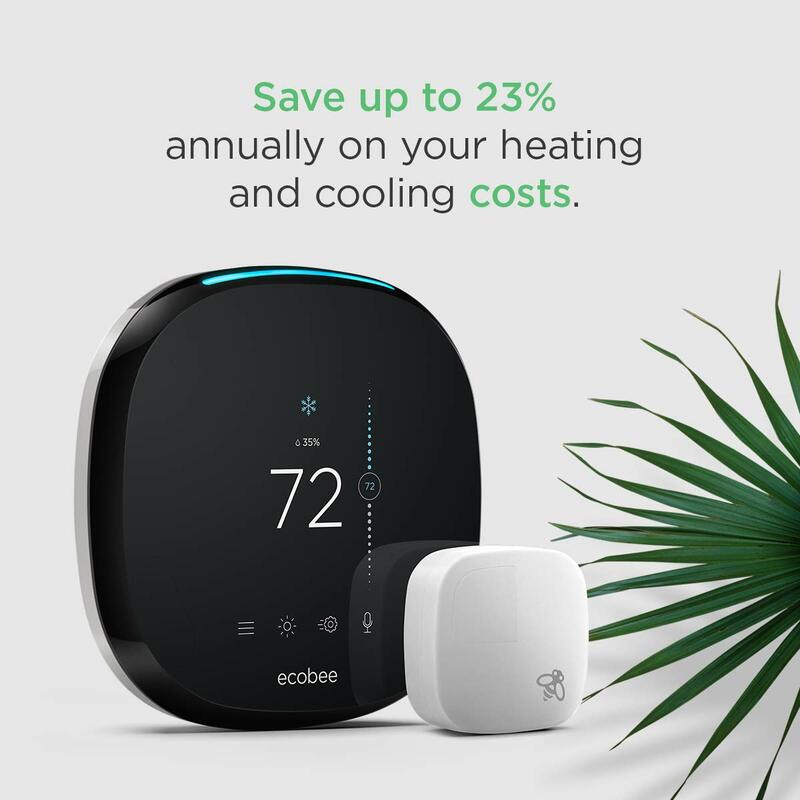 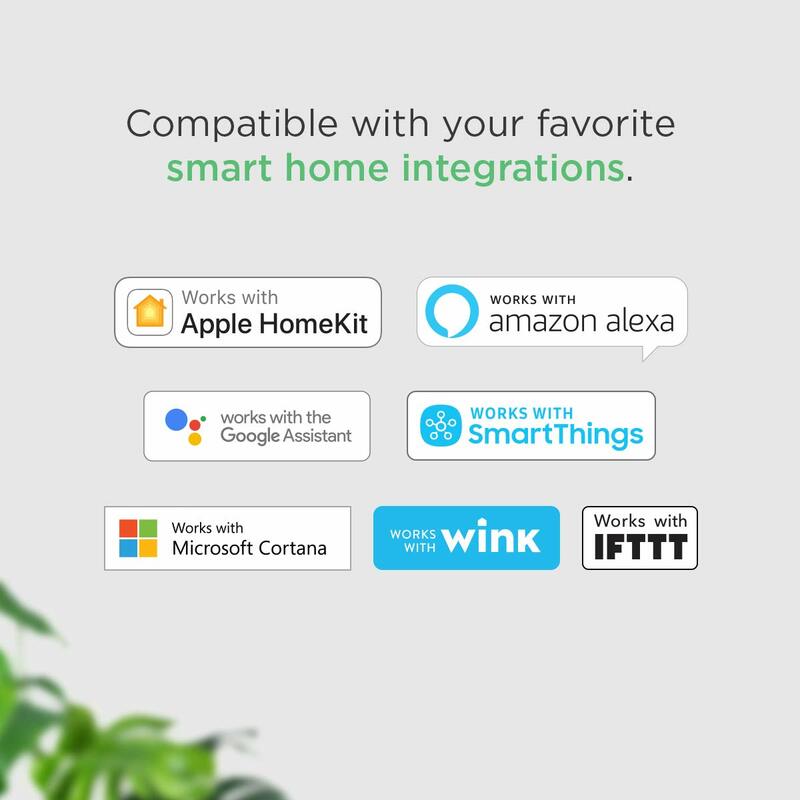 • SAVE MONEY: Homeowners save up to 23% annually on heating or cooling costs, plus ecobee pays for itself in under 2 years (compared to a hold of 72 degrees). 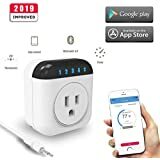 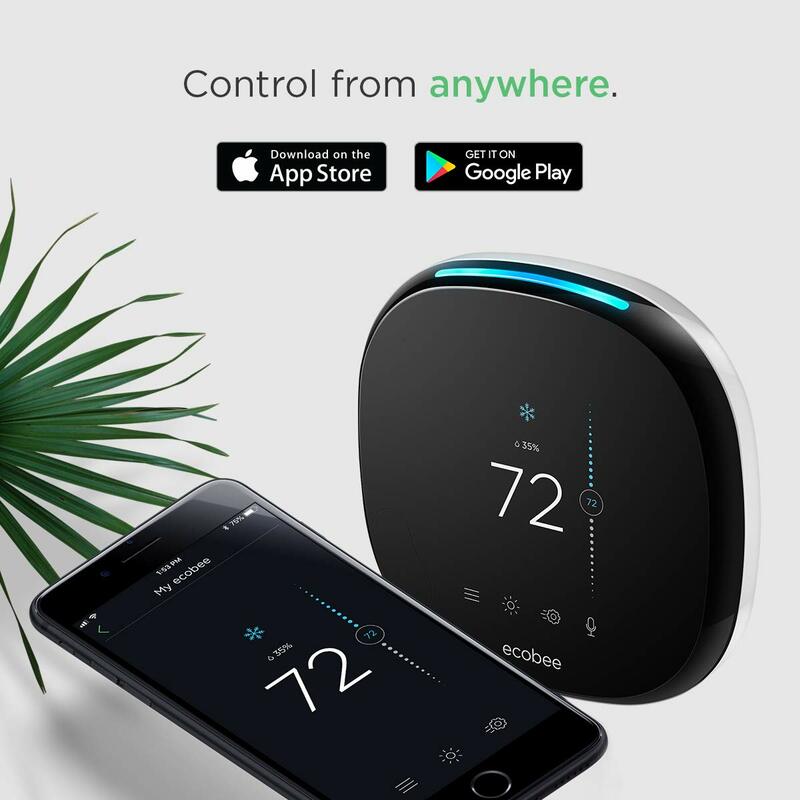 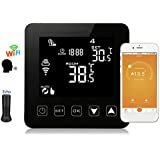 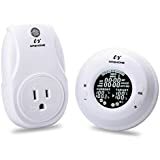 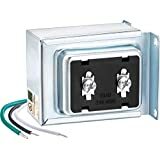 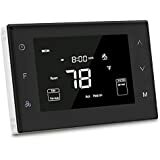 • CONTROL FROM ANYWHERE: Easily adjust your thermostat from wherever you are using your iOS (iPhone, iPad, Apple Watch) or Android device. 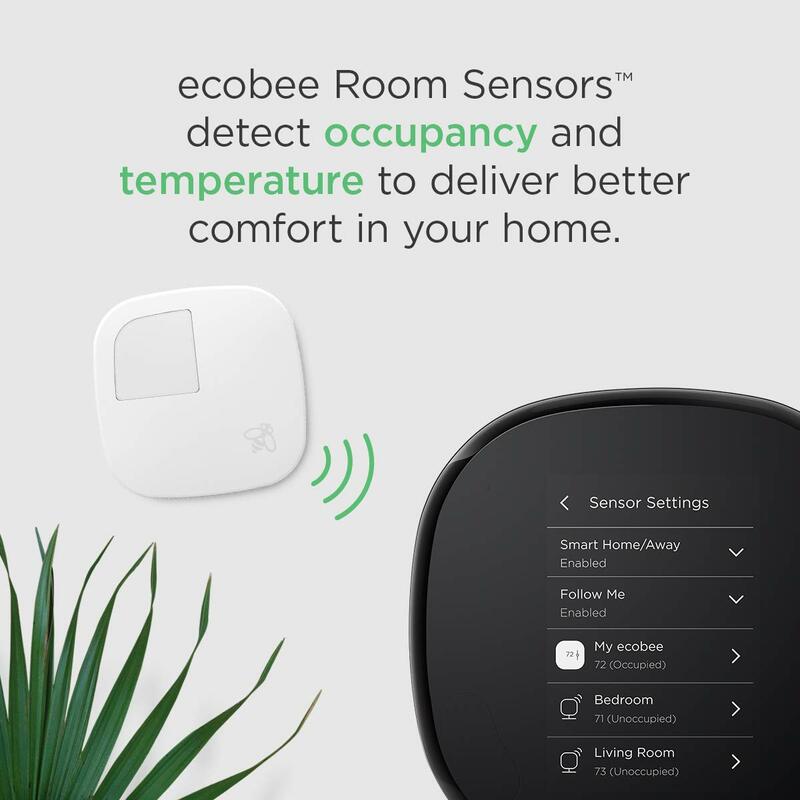 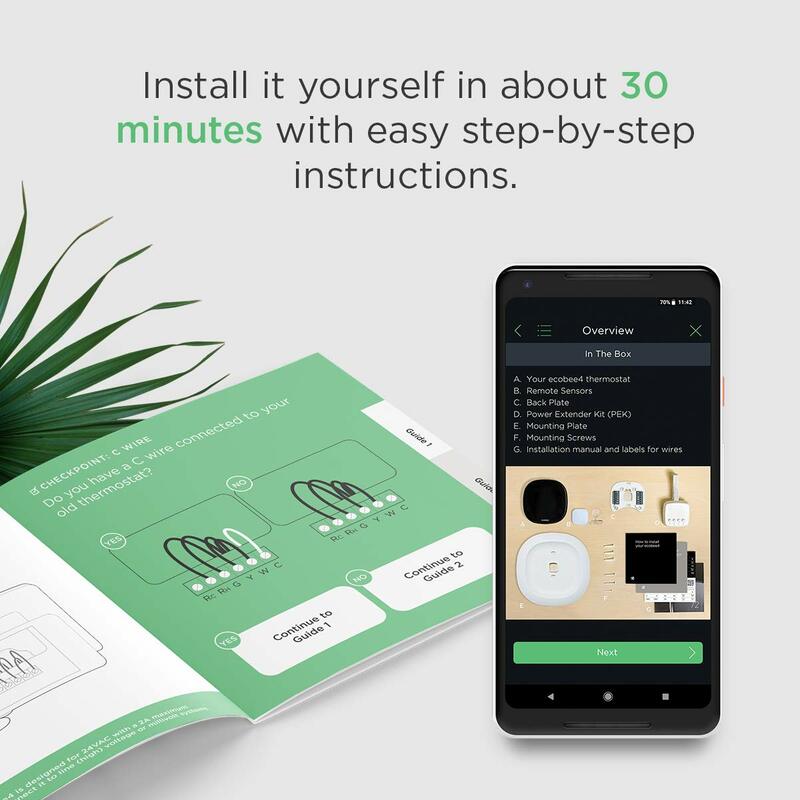 The ecobee mobile app is available in the App Store or on Google Play.